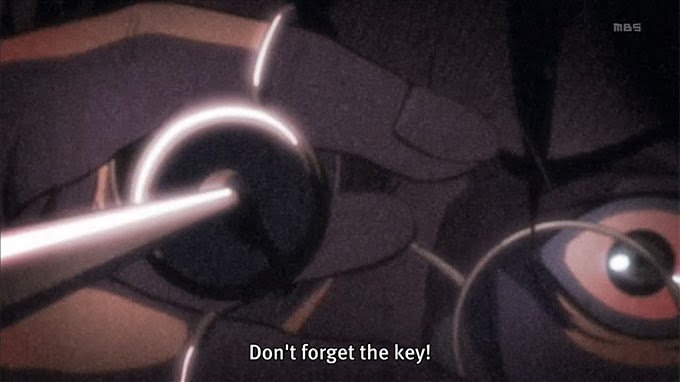 As somebody who's only watched the 25-episode anime + 1 OVA, I have come up with 5 extravagant theories of where the Titans came from, and what's in the basement. Seriously.. what's in the freaking basement?! The whole thing is an experiment created by real humans who are actually alive, outside of the walls. However many years ago, some scientists decided to create the Titans using human DNA, and built walls for the unfortunate people to see how long humans could survive. They're still observing using advanced technology, and sending new forms of Titans just for fun. This is why there were no records of the Titans and how they came about. MIND-BLOWN! Dr. Jaeger has been suspecting this, and has been collecting evidence in his basement. He's waiting until he has enough evidence, before presenting the findings to the king. MORAL OF THE STORY: Humans are evil pricks. 2. DR. JAEGER IS ACTUALLY THE REAL KING. Let me stick my giant needle in you while you sleep. 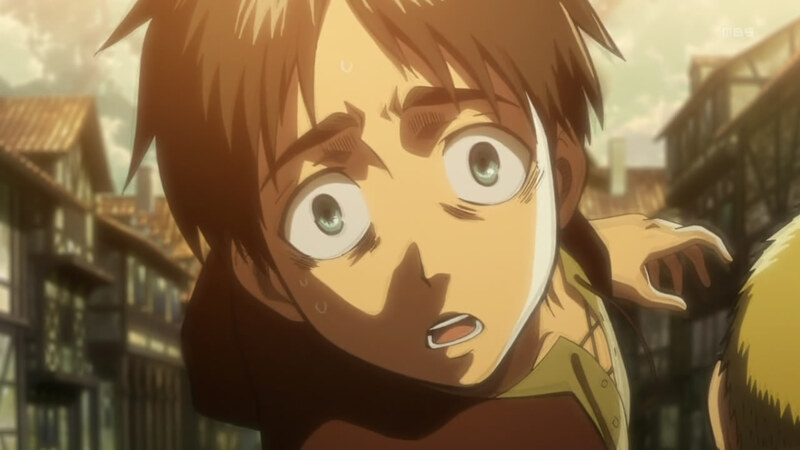 ...And Eren is his lovechild. Think about it! 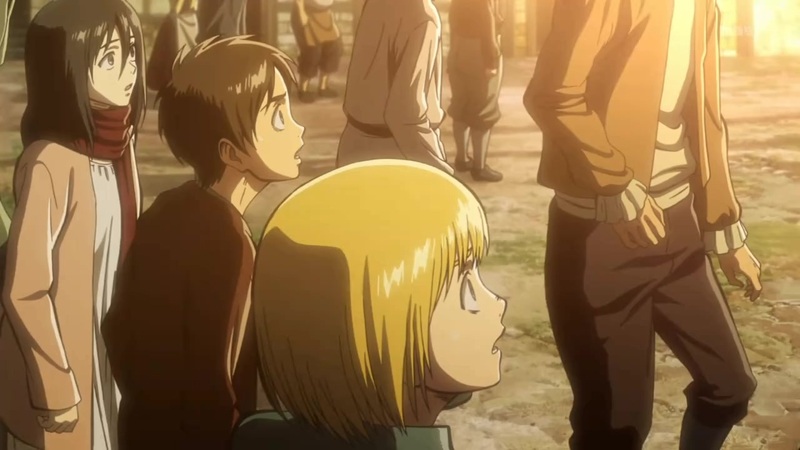 He was married to Eren's mom on the poorest outer ring of the walls. It's assumed that the poor folks on the outside cannot go into Wall Sina and visit royalty and wealthy classes. Not much is known about them. Yet Dr. Jaeger is an exception since he is one of the few medical doctors and seems to have access everywhere. He's also never seen around Wall Rose or Maria after the first episode, so that only leaves Wall Sina. He was often gone on long trips away from home.. Back to his place in the palace! BASEMENT: The rich folks within Wall Sina developed the injection that can turn people into titans, but they don't want to release it because they want to make a profit from it. Dr. Jaeger is against this, and is determined to make the knowledge public. 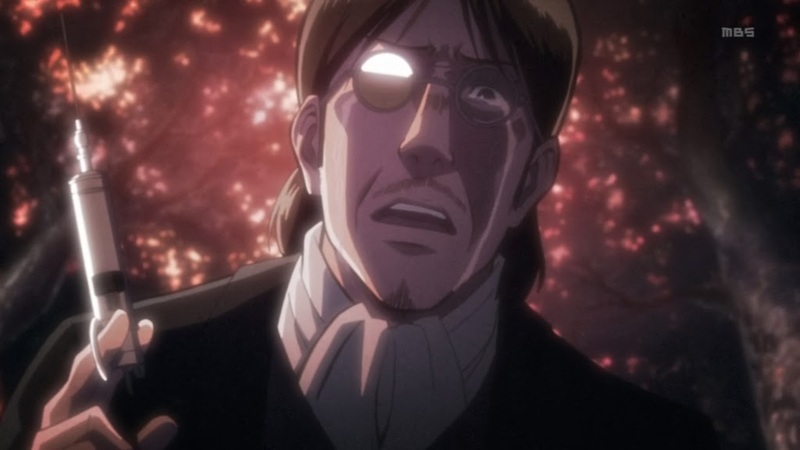 Therefore,he has been hoarding supplies in his basement and wanted Eren to be in charge of a new revolution where soldiers could just turn into Titans and win the war. That's why he was going to show Eren the basement (before Wall Maria fell during episode 1). MORAL OF THE STORY: Never trust the 1% !!! Unless your dad is an undercover king and injects you with scary needles in your sleep. 3. THE TITANS ARE FROM ANOTHER DIMENSION. Run away! A disturbing yet hilarious sight. 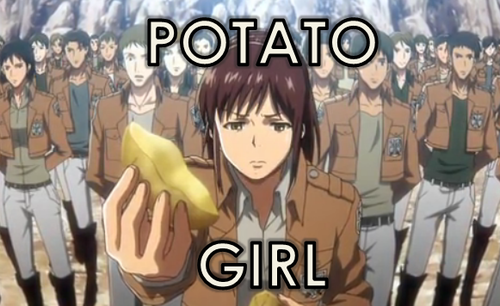 Scientist Zoe noted that the Titan's physical bodies were much lighter in weight than they should be. Things aren't as they appear to be. Perhaps they come from another dimension with different laws of physics than on Earth. 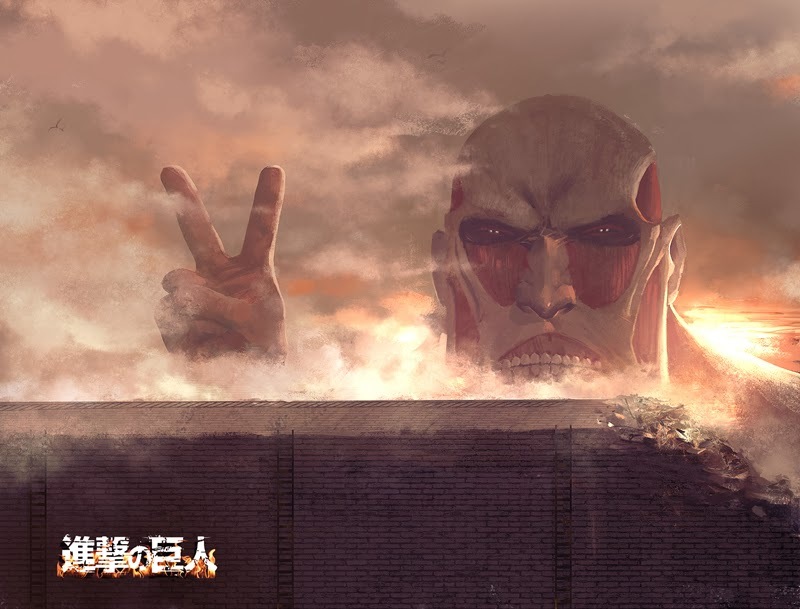 Remember that the Colossal Titan appeared suddenly with a bright flash of light? Maybe that light meant that our dimension and the Titan's dimensions are intersecting, and thus the Titans are able to pass to our world. The regular Titans are too dumb to figure out how to return, but the more intelligent ones can leave at will. 4. THE TITANS ARE ACTUALLY US FROM THE FUTURE. Well they look like us, it's pretty obvious. 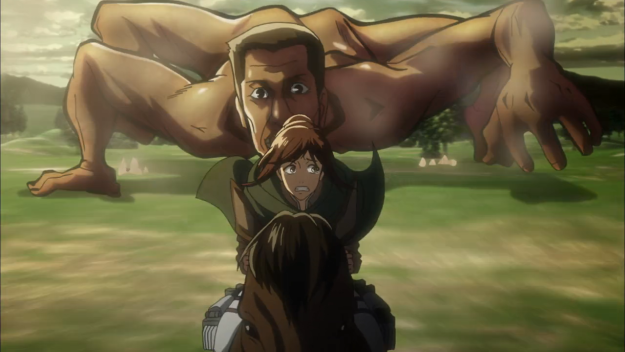 Titans are actually humans in the future where some genetic mutation caused us to become giant and stupid. So they time-travelled here in order to warn us about it, but that went wrong and we were all eaten instead. OR- The Titans/Future Humans realized it's too painful to live if you're that dumb, so it would be better to never exist at all. So they time-travelled here to eat all the humans, and so TITANS WOULD NEVER EXIST! Self-genocide! 5. THE TITANS ARE TROLLS PRETENDING TO BE STUPID. They see us humans for what we really are: War-prone, selfish, violent creatures. They pretend to be stupid when we're around, to REALLY rub it in our human egos that something less intelligent than us can still kill us. They really just want to eat all the people on Earth. No additional reasoning needed. On a second thought, I'll just wait for the manga to finish, and for the second season to (hopefully) come out. 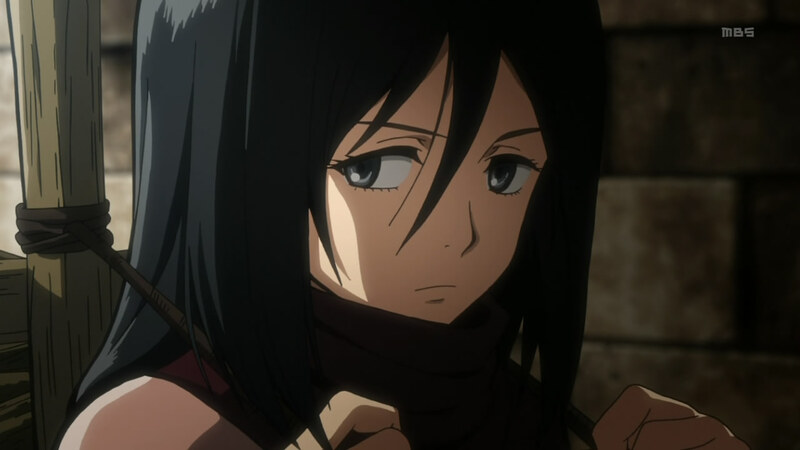 What are some of your theories about Attack on Titan? Pleaseeeeeeeeeeeeeeeee make a season 2!!! If they're us from the buture..and they want to kill us. then therefore the Titans shouldn't exist in the anime and the Attack on Titan never existed.. Inception!